Sometimes, it doesn’t matter how well you take care of your teeth. For reasons wholly beyond your control, they may still end up damaged, as when they are subjected to trauma. In such cases, a piece of your tooth might break off. Sometimes the piece that falls off is small enough that it doesn’t cause pain, but if the underlying nerves are exposed, your tooth will become extra sensitive, especially when eating hot or cold food. And since fractures make it easier for bacteria to invade your tooth, people should see a dentist in Maryville, TN immediately should they experience this problem. In the meantime, however, following are some first-aid tips to deal with a broken tooth. Try to find the broken fragment and put it in a glass of milk immediately. As you might know, your pearly whites are made of calcium, and submerging broken teeth in milk helps preserve broken pieces of teeth. Your mouth is a hotbed of bacteria, which will use any opportunity to attach themselves to your teeth. To prevent bacteria from invading the broken tooth’s interior, you should gargle with warm water to flush out the bacteria. If the trauma results in bleeding, use a piece of gauze to stanch the blood. Apply pressure to the area for about 10 minutes or until the bleeding ceases. Trauma is also often followed by swelling. Luckily, swelling can be effectively controlled by applying a cold compress to the affected area. The cold will help constrict the blood vessels which are working overtime to deliver blood to the damaged area, which in turn eases the pain you’re feeling. To alleviate the pain, you can also buy over-the-counter medications for pain, such as nonsteroidal, anti-inflammatory drugs. Just be sure to take them in the prescribed manner on the label. Accidents happen, and your teeth are just as vulnerable to them as any part of your body. By following these first aid procedures, however, you stand a better chance of having your tooth restored to its former appearance. 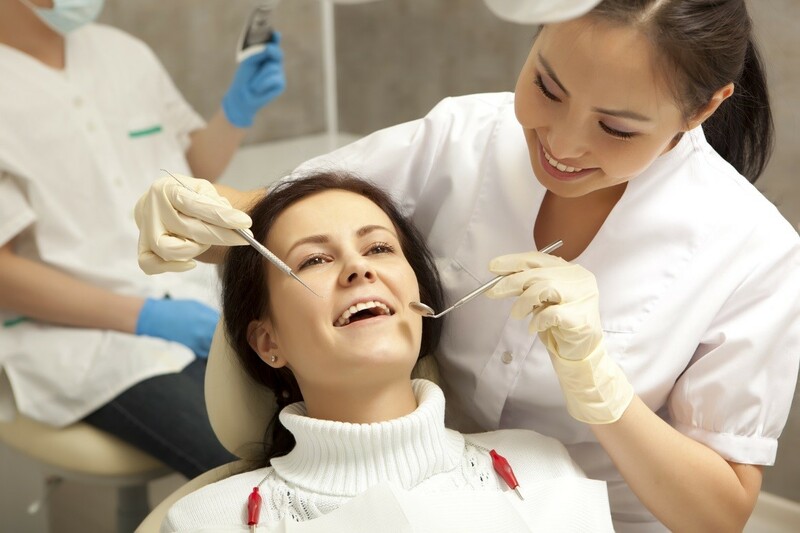 Just be sure not to delay visiting a dentist in Maryville, TN as soon as possible.